Landscape architectural design services for commercial, municipal, institutional and academic projects. 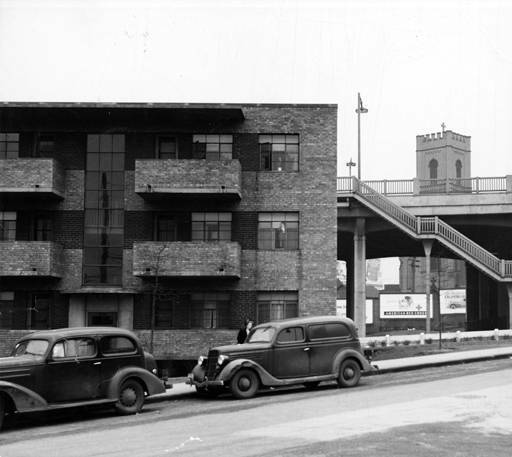 During the Great Depression the City of Cleveland acquired millions of dollars of federal money in the mid-1930s to build three of the first public housing projects in the nation. One of them was Lakeview Terrace. In attendance at the dedication ceremonies in 1937 was First Lady Eleanor Roosevelt. Lakeview Terrace sits on a hillside overlooking Lake Erie and the various industries along the Cuyahoga River. 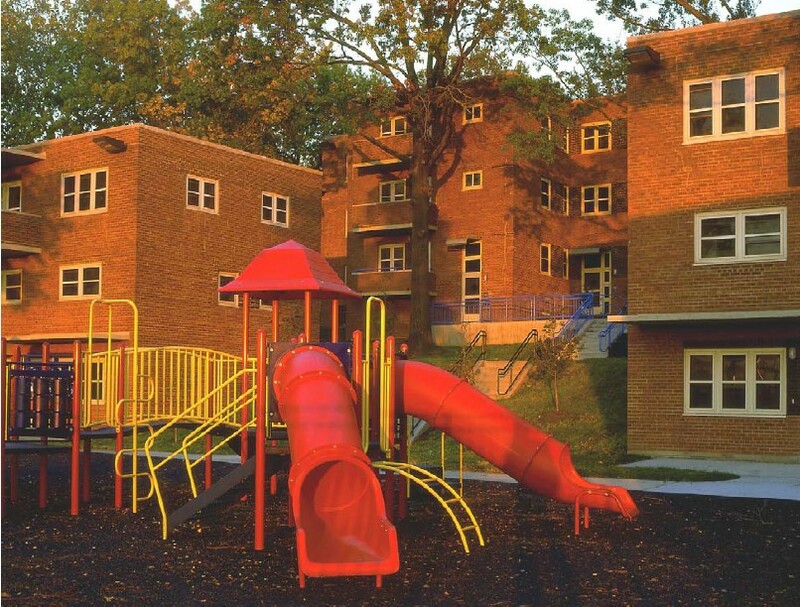 At its conception the developers wanted to provide amenities for the working class residents like a multi-purpose community center, playgrounds and lots of green space. 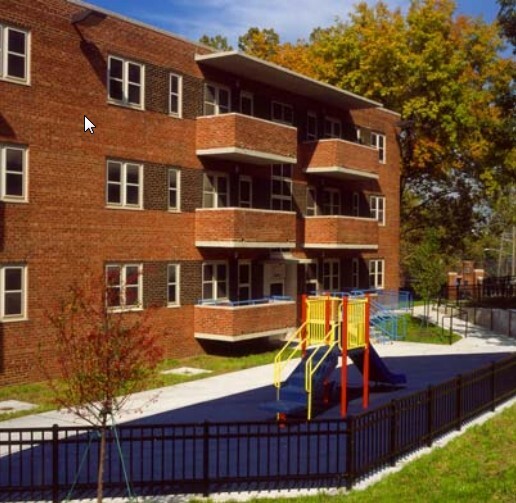 Unfortunately the community was neglected and came into disrepair in the mid-60s and had boarded up sections adjacent to occupied units, when we began the site revitalization project in 1998. The buildings had single entrances with long, dark interior hall ways, which created dangerous conditions for its residents. Most of the site had poor accessibility for disabled people and ineffective lighting. Some of the children’s playground equipment was the same items originally installed in 1937. The revitalization involved from an architectural standpoint providing single entrances for each unit to eliminate the need for long interior hallways, complete gutting and renovation of the individual units, and façade refurbishment. Our scope on the site was to redesign the walkways, steps, retaining walls, playground areas, lighting and landscape. Work was performed while Project Landscape Architect at the Outside In-Landscape Architects. Fordham University streetscape renovation is along Southern Blvd. across from the Bronx Botanical Gardens. The project involved repair of an existing historical wrought iron fence with stone piers, curbing, concrete sidewalk, tree plantings and preservation of the existing trees. Work was performed while project manager at IQ Landscape Architects. 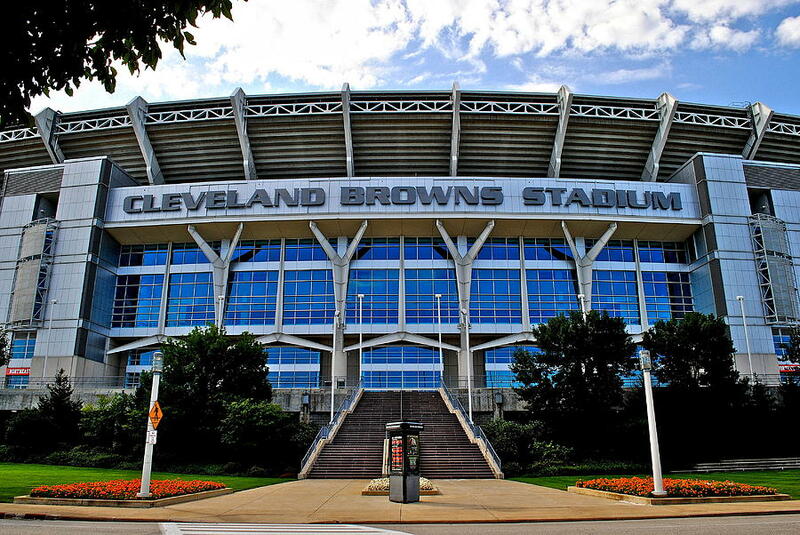 Cleveland Browns Stadium was the first large scale landscape architecture project in which the firm’s owner played a major role in design. The old Municipal Stadium was built along the shore of Lake Erie. The original landscape for the stadium became an important migratory bird resting and feeding location, so we were careful to maintain as many of the existing trees and shrubs as possible during the design of the new stadium. We also expanded the wildlife feeding and habitat area by planting with new native and naturalized plant species. As primary designer Craig was responsible for selection of all finished materials, hardscape, light fixtures, site furnishings and plantings. Work was performed while project landscape architect for The Outside In - Landscape Architects. A multi-family residential community in the heart of Long Island involved a pond, wetland mitigation, pedestrian pathways, swimming pool, tot-lot, and streetscape plantings. The client was AvalonBay Communities and work was performed while project manager for Retnauer Design Associates/RDA. This is a streetscape and common area landscape renovation at private mixed residential community in Port Washington, NY. The project scope involved a complete refurbishment of the landscape. The previous landscape was in poor condition because of drainage problems and inadequate soils. The site was previously a sand mine which supplied the sand for the concrete that a large portion of Manhattan was built from. Most of the topsoil and sand had been stripped before the community was constructed, so what was left was wet clay. Our solution was to bring in over 500 cubic yards of topsoil and compost to elevate the beds for positive drainage, and to provide fertile planting beds. There were some existing trees that were in good condition requiring careful grading and protection to keep them healthy. Commercial Facility in planned use development involved location of building, vehicle circulation and parking layout, grading and drainage and plantings. 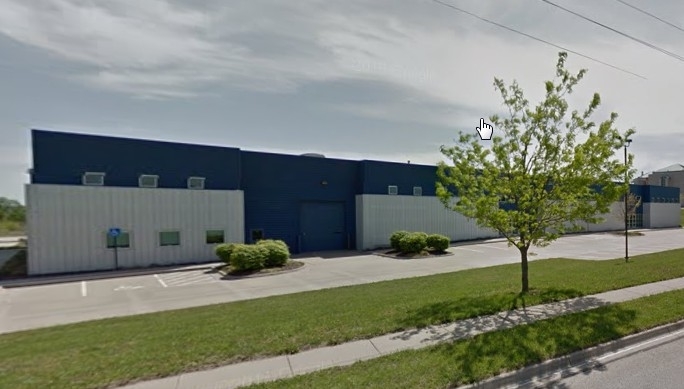 Work was performed while project manager for LandPlan Engineering, Lawrence, KS. 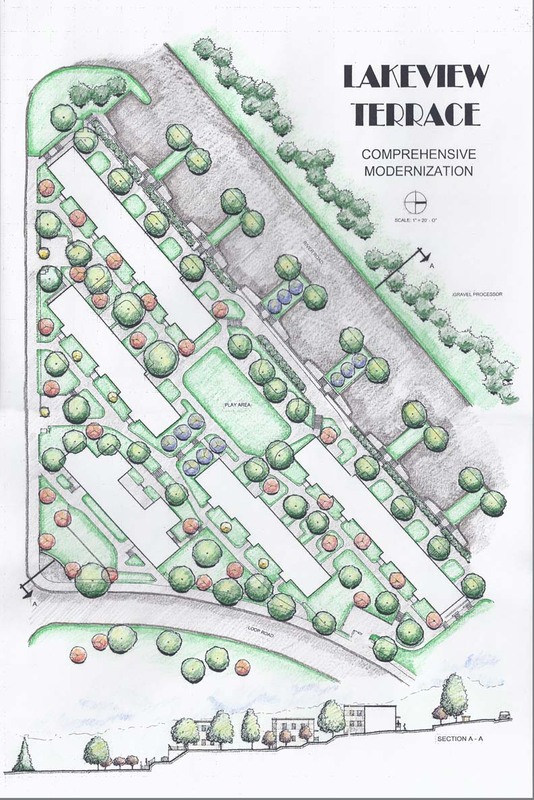 Designed street and parcel layout, grading and drainage, along with designation of greenspace area. The project scope included an environmental impact study, remedial tree planting and stormwater management. Work was performed while project manager for LandPlan Engineering, Lawrence, KS. The project consisted of demolition of the four existing tennis courts and reconstructing the drainage system to manage the storm water run-off from the eight new tennis courts. Designed while Project Manager for Retnauer Design Associates, Saint James, NY.